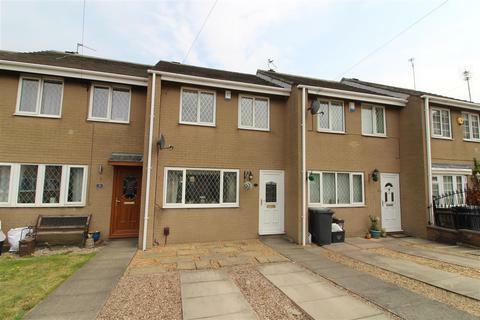 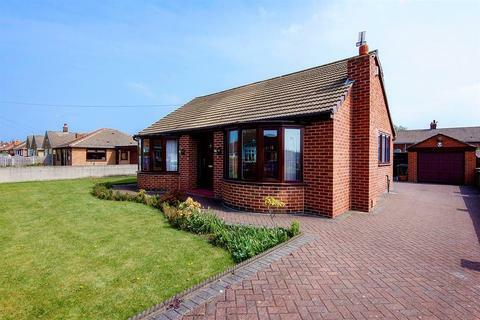 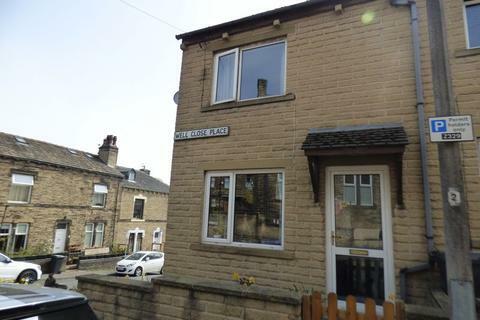 FANTASTIC STARTER HOME - MODERN KITCHEN DINER - TWO DOUBLE BEDROOMS - OCCUPYING AN EXCLUSIVE CUL-DE-SAC POSITION - OFF STREET PARKING FOR TWO VEHICLES - LOW MAINTENANCE REAR GARDEN - CLOSE TO OSSETT TOWN CENTRE - CLOSE TO M1 MOTORWAY NETWORK. 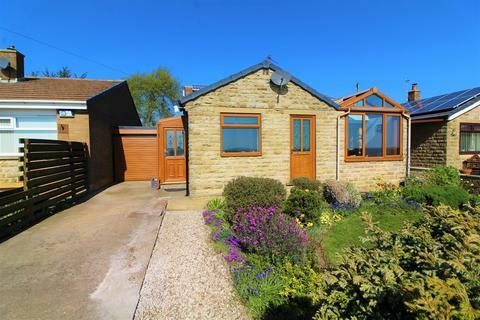 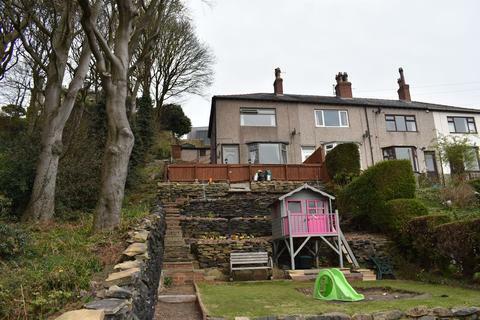 Marketed by Redwoods Estate Agents - Halifax. 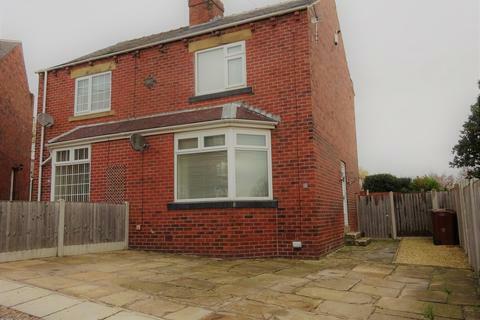 Marketed by Barkers Estate Agents - Birstall. 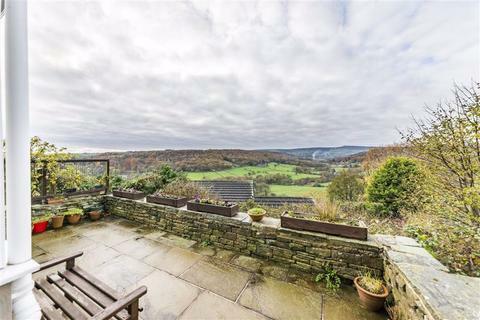 RURAL VIEWS to both front & rear this TWO BEDROOM STONE BUILT COTTAGE has potential. 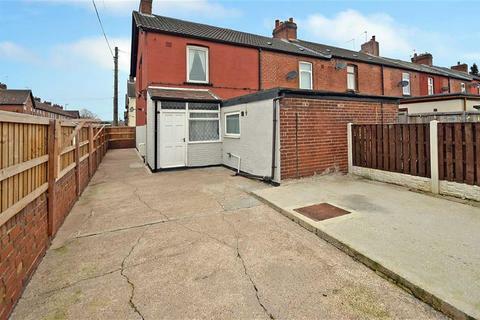 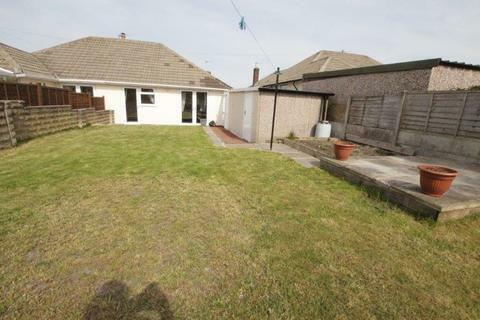 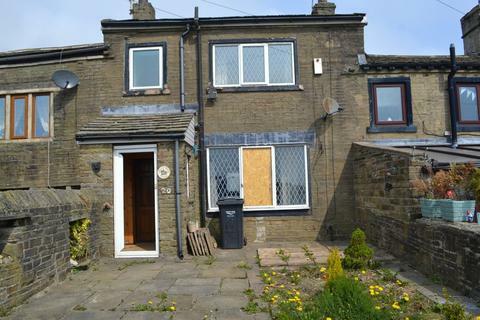 Although the property is in need of updating it has DOUBLE GLAZING, CENTRAL HEATING, GARDEN, OFF ROAD PARKING. 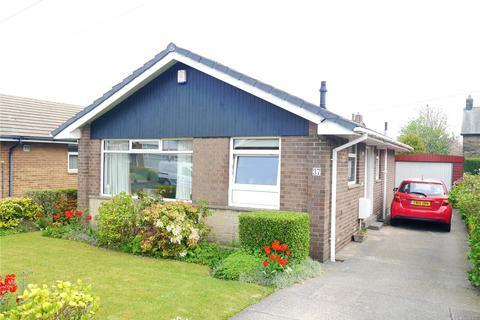 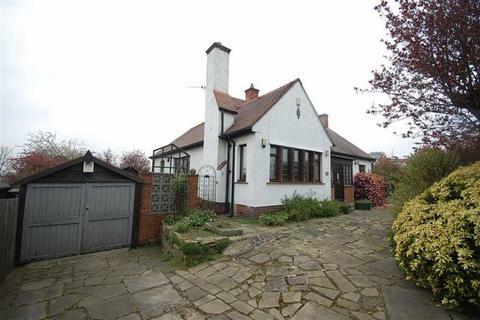 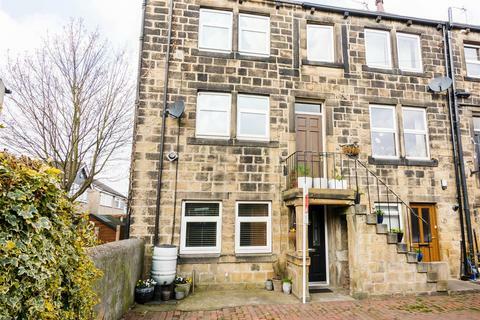 **THIS PROPERTY IS FOR SALE FOR A LIMITED TIME ONLY - CALL US TODAY TO ARRANGE YOUR VIEWING!!! 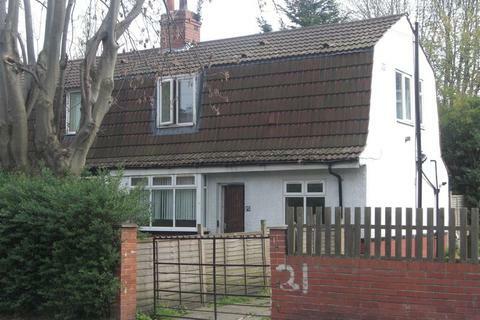 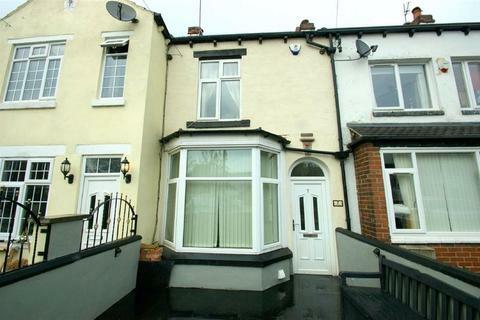 *** Ideal for FIRST TIME BUYER or BUY TO LET INVESTOR with NO UPWARD CHAIN!! 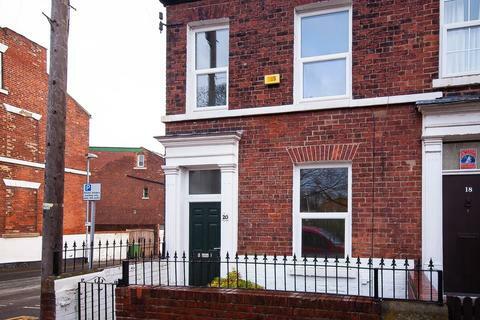 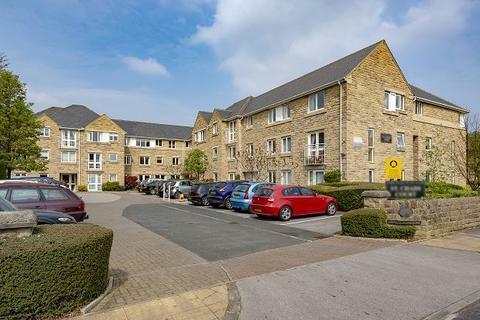 Marketed by Park Row Properties - Pontefract. 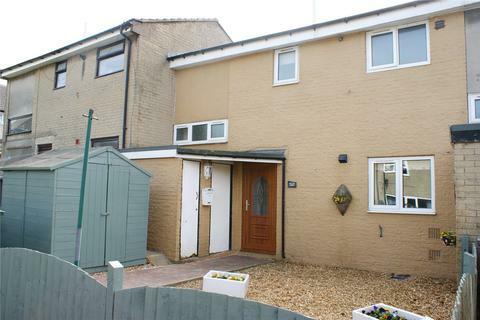 SW Property are pleased to offer this delightful two DOUBLE bedroom END town house, located within 100 yards from the town centre just off High Street and all the benefits of living close to the town but without the feel of town centre living. 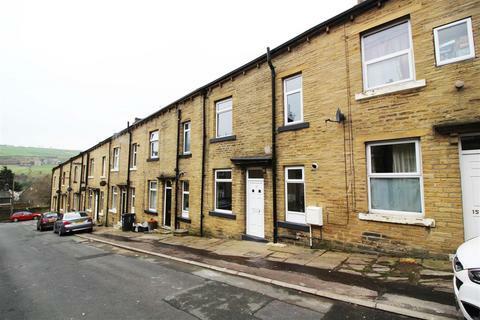 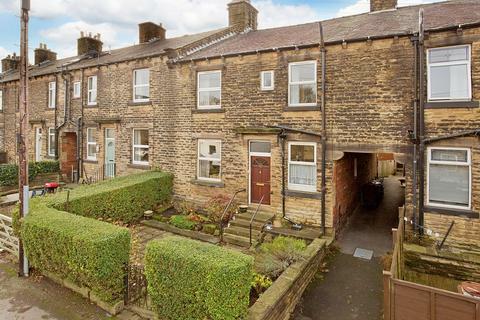 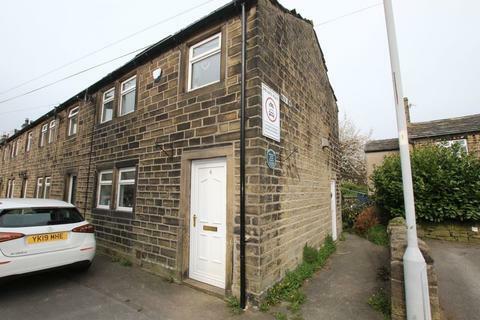 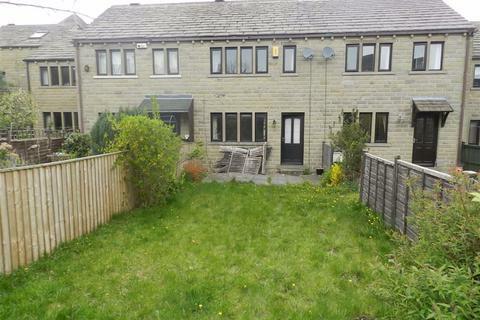 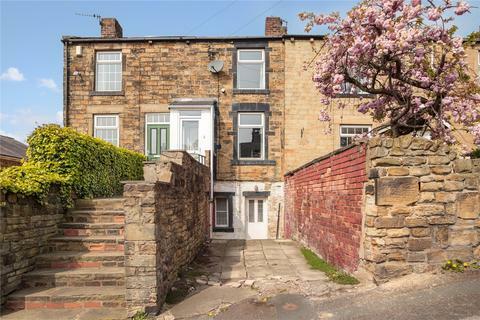 **** BEAUTIFULLY PRESENTED ****Henleys are delighted to market this two bedroom cottage in the heart of Wilsden village. 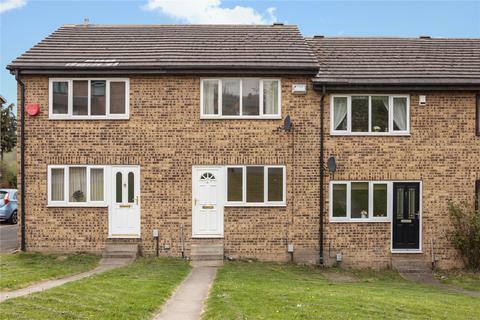 Within walking distance to local amenities, this home is perfect for an investor, first time buyer or couples alike.